Android Reborn – For one reason or another, we sometimes want to hide photos on the Gallery app. Actually, there are many ways to ensure the security of the files. One good idea is by protecting your phone with a password. Newer phones are even better at this because they feature a fingerprint sensor. As long as someone doesn’t have access to the home screen, he can do little to no damage to your phone, especially the files stored on it. We’ll still share some apps you can use to hide photos & videos in OnePlus. This is one of the most recommended apps for Android. Keepsafe will keep your photos away from unauthorized access. The best thing about this app is it has gotten significantly better over the years. If you’ve been using it since the day it was launched, you’ll understand why. You can protect folders you find sensitive with passwords. It has a bunch of useful features, like fake login PINs and break-in alerts. The latter is important as it notifies you whenever there’s someone trying to get into your personal stuff. The name really suits the functionality of this app. This could be your first go-to app for securing your photos and other media files. It locks those files behind a PIN. Don’t worry that it will be hard to use because it’s terrific for novice users. This allows you to encrypt photos and videos. What makes it even more interesting is the fact that the app can disappear from the app drawer. Normally it’s impossible to do since the app drawer contains everything we’ve installed on a device, but this app can do that. It’s awesome, right? It’s free, but if you want to improve the security measures and get access to more features, we highly recommend the pro version which costs only $1.99. In terms of popularity, Hide Something is quite a big deal as it has earned around 5 million installs. Just like other apps, this protects our files using a PIN or a password. You can also enable the fingerprint sensor to do the job. Another thing that stands out is the collection of themes. Besides, you can connect it with Google Drive for data backup. 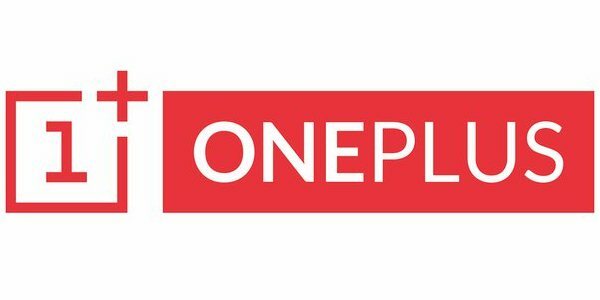 That’s how to hide photos & videos in OnePlus.